How to Get Rid of Heat Bumps: The 5 Natural Ways to Do It. The hot weather's approaching, and you know what that means! While you'll be experiencing fun beach trips and adventures, there will be times the heat rashes come about, especially when it gets too hot. These rashes cause little bumps around your body, and it can look and feel irritating. Fortunately, there are ways on how to get rid of heat bumps. But how do you remove them besides the usual creams? And what can you do to get rid of it forever? Read on as I'll be talking about what you need to know about these heat bumps, as well as what you can do to get rid of them and prevent it from happening again. If you noticed small bumps on your body during hot weather, then those are most likely heat bumps caused by the heat rash. A heat rash is also called prickly heat or miliaria, which are reddish or pink rashes found in parts of the body mostly covered in clothes. These rashes come from the sweat and dirt accumulated from pollution when you're outside. Trapped between your body and clothing, these contaminants begin to swell and become the rashes you see on your body. Heat rashes are more common in babies, though adults can also experience them during very hot and humid climates. Doctors diagnose heat rashes and bumps through how their skin looks, as well as checking the patient's history of heat exposure. Why do these small bumps and red skin come in the first place? The number one cause of heat rashes and bumps would be from too much sun exposure or being exposed to hot weather and climate. It comes from your sweat ducts plugging in, along with hair follicles on your skin trapping sweat and dirt. The salty sweat and contaminants are skin irritants, which would end up with the rashes. So yes, too much heat mixed with all the pollutants will cause those small bumps to appear, especially if you don't keep fresh right after a good sweat! People are more susceptible to heat bumps and rashes when under both hot and humid heat while wearing heavy clothing. And those with sensitive skin are more prone to it as well, which is why heat rashes and bumps are more common in babies. It usually happens anywhere else where you sweat most, especially when covered by clothing or folded in, such as under your stomach fat. That's why it's essential to know how to get rid of heat bumps to avoid feeling these types of rashes. Grate the cucumber then squeeze out its juice into a small bowl. Mix the juice with coconut oil, mixing it until it forms a slightly liquid paste. Apply this on the areas where the rashes are. Leave it for about half an hour. Rinse well with lukewarm water. Do this once or twice a day until the bumps are gone. 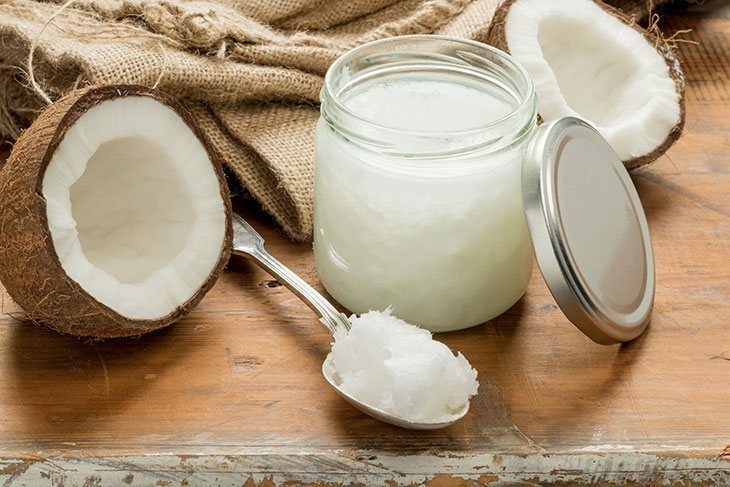 What is The Best Know ﻿How﻿ to Wash Coconut Oil Out of Hair? This is the quickest way to relieve yourself from the discomfort and pain, especially when you feel a burning sensation similar to a sunburn! It's my to-go remedy when I don't have other materials with me right now. 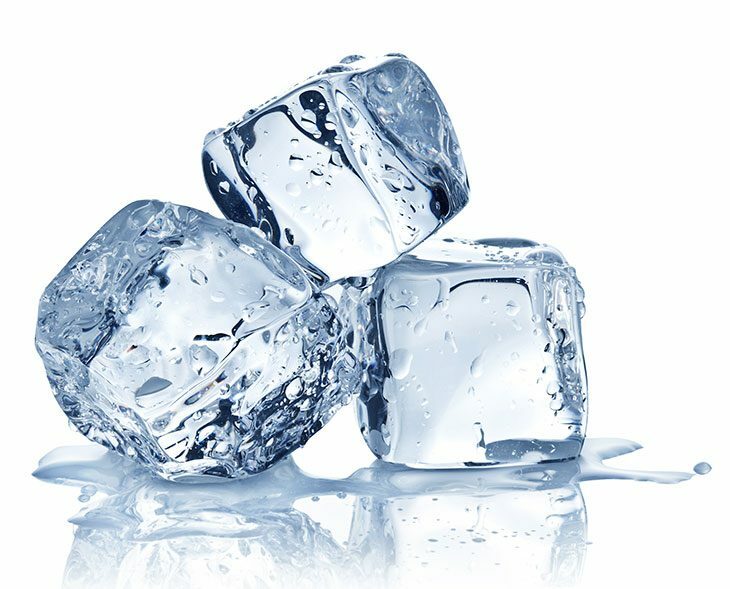 Plus, ice is VERY cooling, and I love the feeling. Put the ice cubes in the bag, sealing it properly. Wrap the bag with the small towel. Place the cold towel on the areas where you feel the burning sensation, leaving it for less than ten minutes. You can do this every four hours until the redness and discomfort disappear. 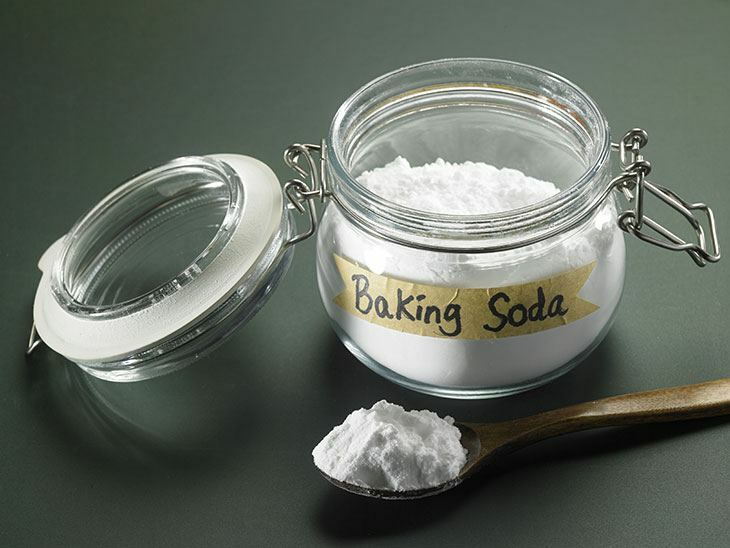 Ever noticed that baking soda is one of the most common remedies for just about ANYTHING? Well, it's also one here, and it's another one of my go-to remedies because of how easy it is to do. Way better than any skin product with a lot of chemicals that makes my skin look dry. Baking soda’s anti-inflammatory properties reduce the burning sensation while healing your skin from the small bumps. Mix the baking soda into the water. Soak your body for about 20 minutes, letting the components of the baking soda ease the pain and redness. Get out of the bath and allow your skin to air-dry before using a towel. 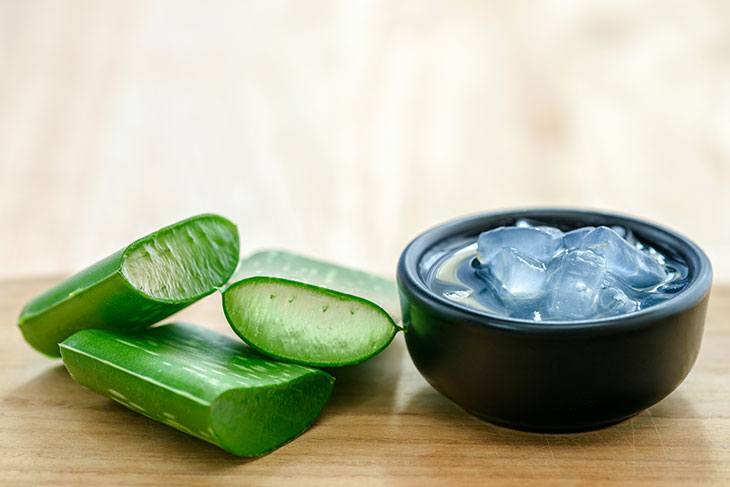 Aloe vera is also an excellent remedy for its cooling properties that treat many skin infections. It's my favorite way on how to get rid of heat bumps because it's easy to do and very useful, for such a simple solution. Before you start, you may want to consider how to process and preserve aloe vera so that you can use it for longer. Rub the aloe vera around the affected parts of your body. Leave it on for about twenty minutes. Rinse and repeat daily, until the bumps are gone. 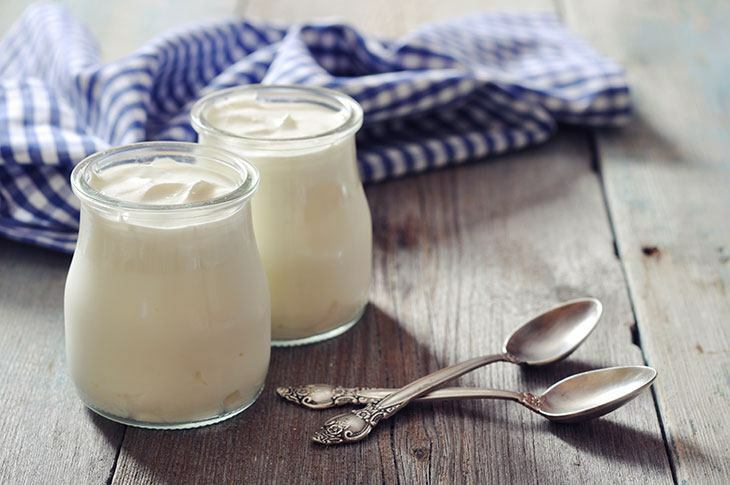 Yes, you'll be surprised as to how useful yogurt is to cool and soothe the heat bumps! So I urge you to use cold yogurt for an even better feeling. Another plus is that yogurt can naturally reduce fine lines and keep your skin smooth. Instead of the usual skin cream that treats heat bumps, you can have both pain relief AND more beautiful skin. Apply the cold yogurt around the affected areas, leaving it on for about 15 minutes. Avoid situations that would lead to a lot of sweating or staying in hot and humid environments for long periods of time. It's best to avoid intense exercise or ones that would lead to excessive sweating. If staying in very hot places is inevitable, then make sure to stay cool by using air conditioners or fans. Wear lightweight and loose-fitting clothes during the warm weather, making sure that you wipe your sweat away. You can also opt to invest in small spray bottles filled with refreshing water so as to beat the heat. Remember to wipe yourself down after. Stay under the shade and avoid too much exposure when under the sun. It's best to stay by trees with a shady area to stay cool and fresh. During the hot weather, make sure to stay hydrated and drink a lot of fluids, focusing on water or those with electrolytes. Once you get home, cool down a bit and wipe the sweat off, taking off your sweaty clothes immediately. Take a refreshing shower or bath after to get rid of the sweat and other pollutants. No one likes experiencing heat rashes, especially when it creates those irritating and itchy small bumps that make you look like you're constantly red and swelling up! With these natural methods on how to get rid of heat bumps, you'll be able to treat them and prevent it from appearing ever again. What's great about using these natural methods is that you handle the bumps WITHOUT the use of any chemical-induced products that may harm you and cause more skin conditions in the long run. Not only will it help with the heat bumps, but it can also give you more benefits for your skin, with you hitting two birds with one stone. I hope that this article informs of what you need to know about these heat bumps and the ways to treat them. So what are you waiting for? If you're suffering from these heat bumps, then try these methods and keep them away for good. If you have any questions or would like to share your tips on how to get rid of heat bumps, then comment down below. I would love to hear what you have to think.